The Scout Georgie is a testament to the vintage style, with a dual tone for both colourways that gives this look added texture. 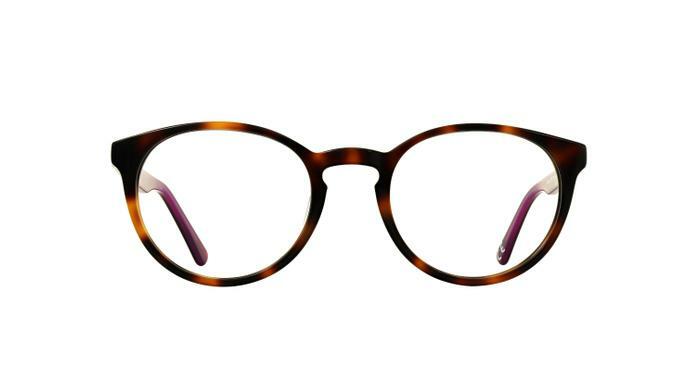 The semi translucent finish completes this design perfectly, made from a sturdy acetate that is extremely comfortable. Great 2nd pair of glasses. Again great fit. Great quality. Stylish and lightweight. Easy to wear. These glasses fit nicely and look good.